I would like to share with you some of my education and history so you feel the utmost confidence in any of my services that will be performed for you. I believe it is extremely important that a client know exactly who and what she should expect in an Aesthetician and Make-Up Artist. You don't just want anyone to work on your skin, feet, hands, back etc. do you? I personally believe an extremely good Aesthetician and Make-Up Artist should have more than one place of training. There is so much extended knowledge that needs to be taught before you can call yourself a great Aesthetician and Make-up Artist, this is why I am very proud to let you know some of my accomplishments. I started down my Aesthetics/ Make-up Artistry path in 1996-1997 where I studied at Okanagon School of Aesthetics and Hairdressing, after my training was full filled in Kelowna and I received my first certificate yet I could not call myself a true Aesthetician until I went to the licencing board of the CIABC. This is where I received my actual licence to be a Cosmetologist. My second course I took was between 1997-1998 at John Casablancas Runway Models and Make-Up Artistry, in Vancouver BC. Here I perfected my Make-Up Artistry. As I finished my Make-Up Artistry Course I started freelancing my talent out, as I always say,"Practice Makes Perfect! " I landed myself a job with Jostens Canada Photography Industry where I practiced my skill on over a 1000 faces. As well as still working as a freelanced Aesthetician. I moved myself to Calgary AB next in my adventure, here I revelled in the Film Industry as much as I could, I soon took more courses to insure me all the right procedures of the Film Industry, including my Protocol 1, WHIMIS and my Flagging Certificates. Now that I broke into the film industry I realized I must learn more! I wanted to tap into the SPFX and Prosthetics department as I already new the beauty end of it. Complections International Make-Up Artistry School- This school shows you everything from Hair, Wig Making, Run Way Fashions, Time Period Make-Up, Photography, Film, Commercials, Music Videos, SPFX, and Prosthetics. This is where I coordinated my 1st Runway show, as well as broke into a few commercials to put under my belt. Now back into Vancouver, its close into the year of 2001-2002, here I am an in dependant freelance Make-Up Artist and Aesthetician working the independant film circuit, enjoying every moment on set and off, behind all different types of cameras. After a few years working for myself I choose to share in my knowledge, so I became a Aesthetics and Make-Up Artistry Instructor, here I taught and learned even more skills. Being an Instructor you must keep up with all current products and knowledge, so back to taking seminars. Here are just afew. Seminars: Dermalogica- The new age of Facial, Body Treatments, Product Lines and More. Laser Therapy, Sugaring, Micro Dermabrasion, High End Facial Machinery, Cellulite Treatments, Wrinkling Refinery , Reflexology(1997) and much much more. There is so much more I could tell you, but you will just have to come and see me for yourself in person. Let me show you everything I have learnt. 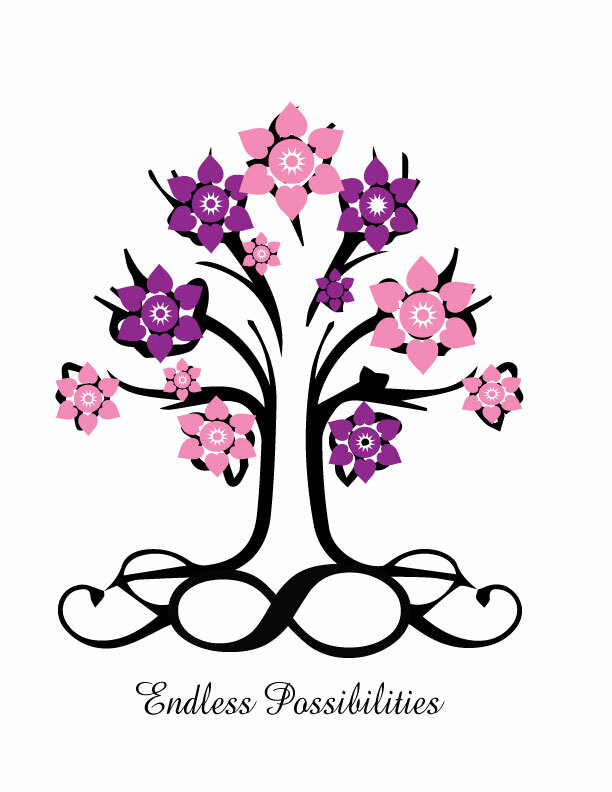 Sincerely, Shannon-Lee owner and sole operator of Beauty Has Endless Possibilites.